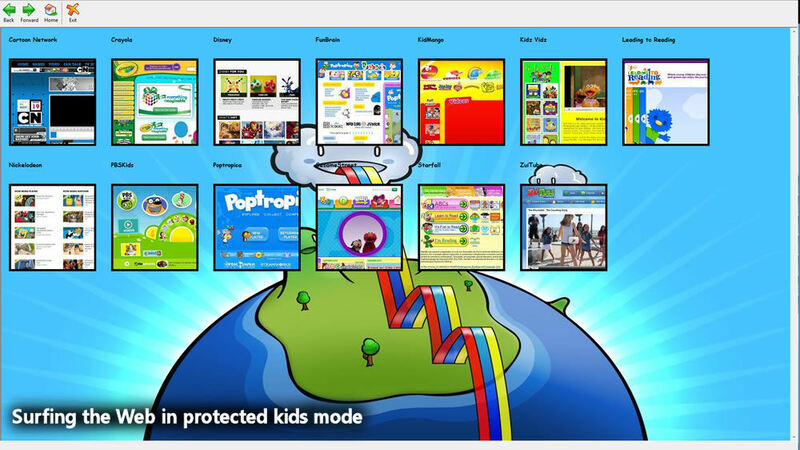 My First Browser is a fully-functional Web browser, designed to protect your kids as they discover the Internet. It's simple. 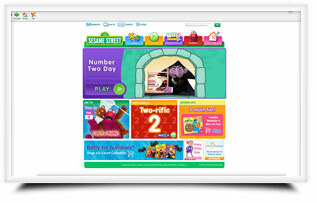 Just launch My First Browser - and your kids will only be allowed to visit the child-friendly websites that you allow. Unknown websites are banned. Adverts are blocked. And children can't exit the browser without your password. As an administrator, you can mark websites as being "good" - and setup other things, such as a customized launch menu, website logging, background images, and more. 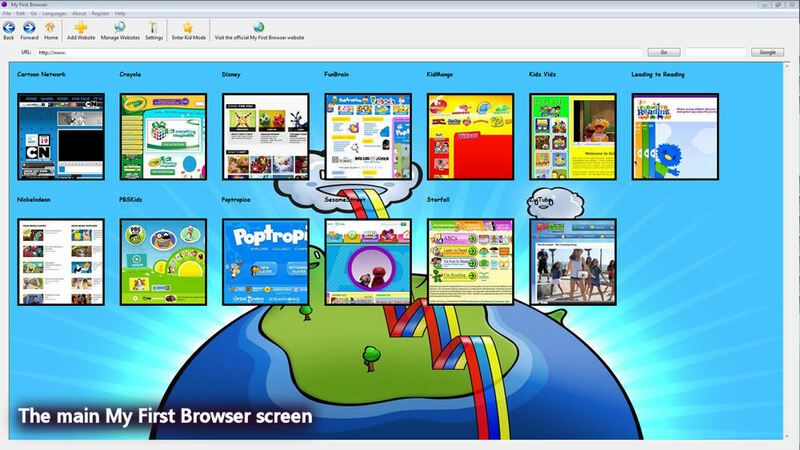 If you'd like to allow your child to begin exploring the Internet, but want to control precisely what they look at - then My First Browser is definitely the tool for you. Fully-Functional, Protected Browser! 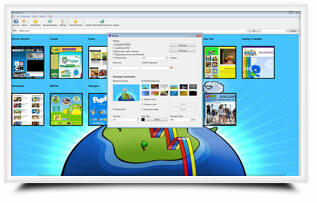 - Allow your kids to use a fully-functional, yet 100% secure browser. 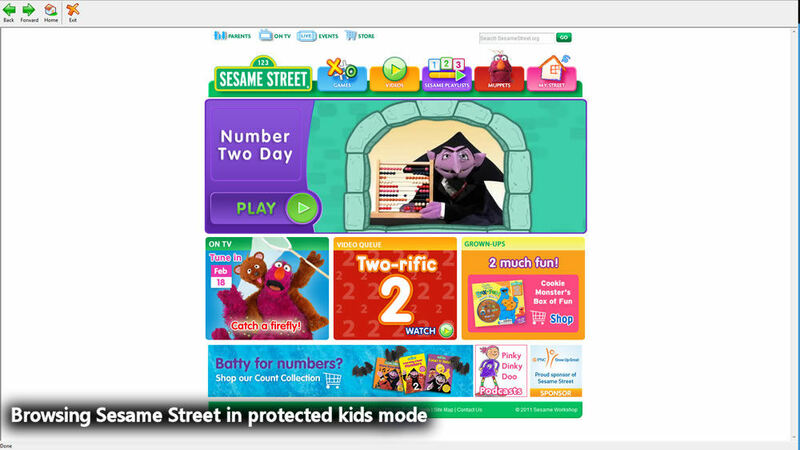 You set the websites they can visit, and kids can't exit without your password. Simple Interface, Designed for Young Users! - Kids aren't expert Internet users yet. That's why My First Browser is simple to use, with a customizable launch page, and three simple navigation buttons. Customized "Good" Website List! 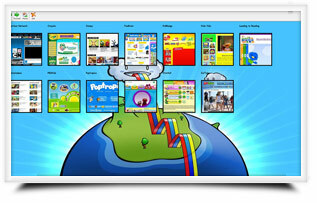 - You decide which websites your kids are allowed to visit. 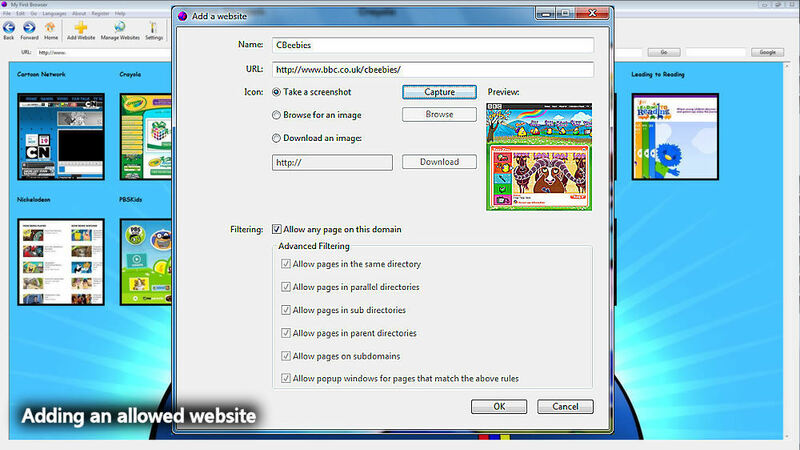 Just click 'Manage Websites' to add or remove from the defaults. Personalized Launch Menu! 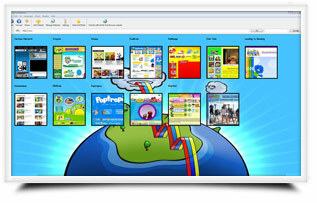 - Make life easy for your kids! Add all of their favourite websites to a special launch menu, so they can get where they want to go within a couple of clicks. Plus Much, Much More! - Including Web browser logging, automatic ad blocking, support for 40+ languages, and more! 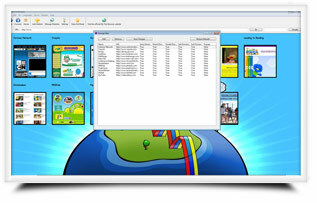 You could be installing your copy of My First Browser within the next five minutes - and your child could be safely surfing on their own within ten. Prefer to pay by ? Click here! Cost $17 - Around £10.95 or 12.95 Euros. Instantly downloadable. Works on Windows, Max & Linux. (C) WCCL Network 2019. All rights reserved.